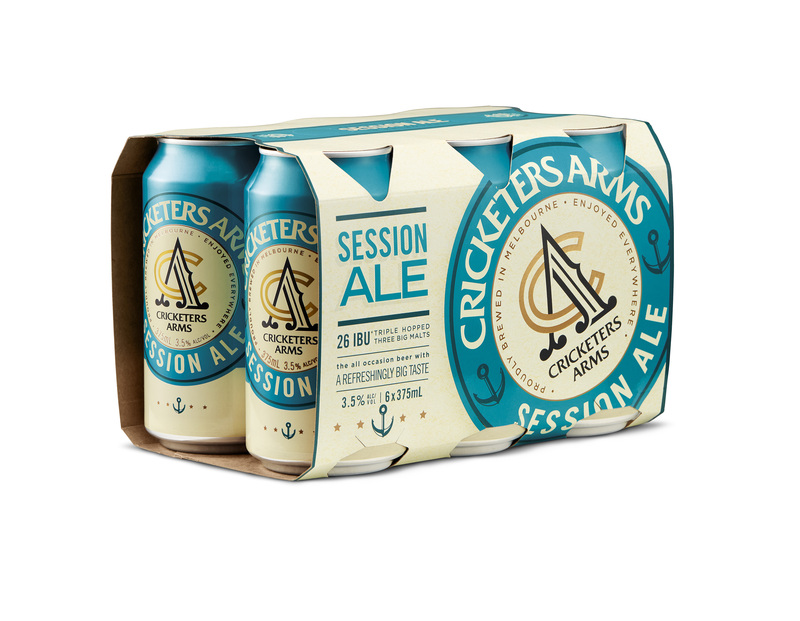 Award-winning brewery, Cricketers Arms has added a Session Ale to the range, giving consumers 3.5% ABV ale that doesn’t compromise on taste. Available on and off-premise, Session Ale is a welcome addition to the range which includes Keeper’s Lager, Spearhead Pale Ale and Scorcher Summer Ale. Session Ale is available in 4 x 6 375ml cans. This refreshing ale is brewed to have the perfect balance of character and consistency, making it a solid addition to the Cricketers Arms range. Featuring three types of hops, including Australian flavours of Super Pride, the citrus spin of Cascade and Cricketers Arms’ signature Amarillo hops added late for balance. Session Ale is available in 4 x 6 375ml cans. This refreshing ale is brewed to have the perfect balance of character and consistency, making it a steady addition to the Cricketers Arms range. Featuring three types of hops, including Australian flavours of Super Pride, the citrus spin of Cascade and Cricketers Arms’ signature Amarillo hops added late for balance. 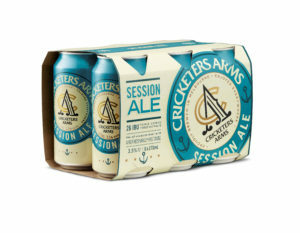 Cricketers Arms Session Ale is now available in a case for $55.00 or six pack for RRP $20.00. 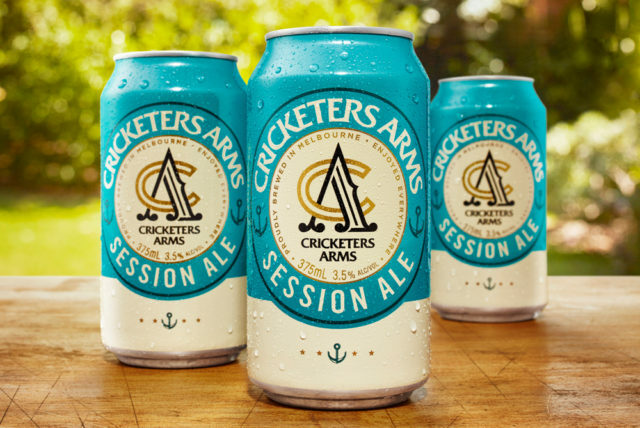 For more information check out www.cricketersarmsbeer.com.au.